Aras Innovator is an open source product life cycle management solution. Innovator arrangement suit gives all basic fundamental abilities which require overseeing and manage item information from its idea till disposal. 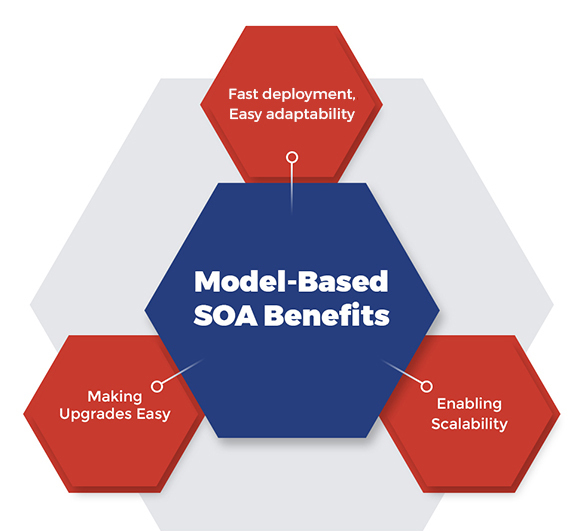 Aras is the only PLM software with a solution that is powered by an advanced model-based SOA. We are the only one to offer this, it eliminates the licence fee cost. On comparison with other PLM software in terms of features, pricing, along with other crucial data concerning the product and vendor Aras characteristics make it different from other PLM solution suit.